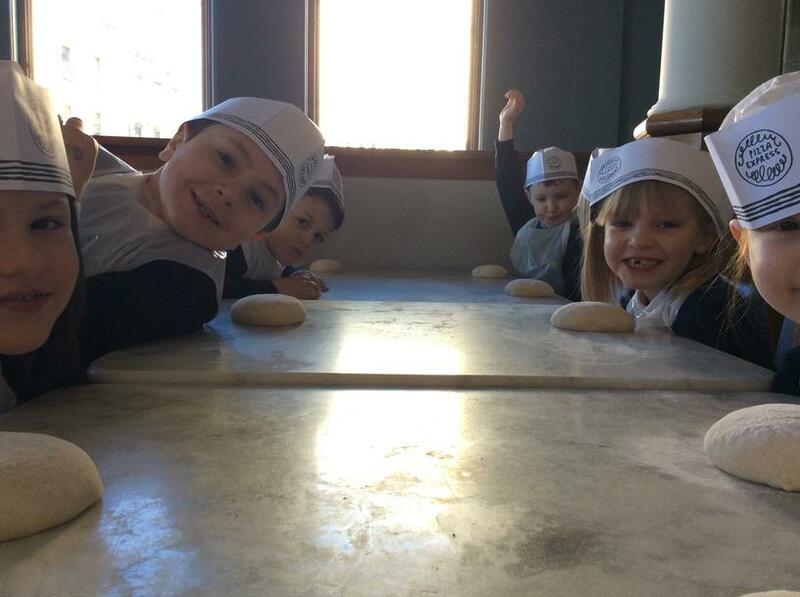 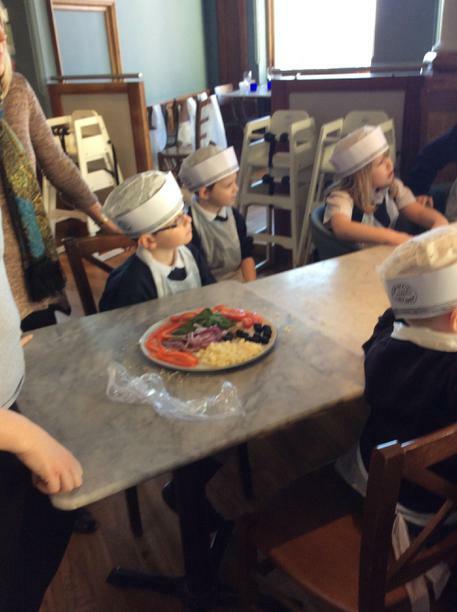 On Friday 4th March 2016 Hydrogen class visited Pizza Express. 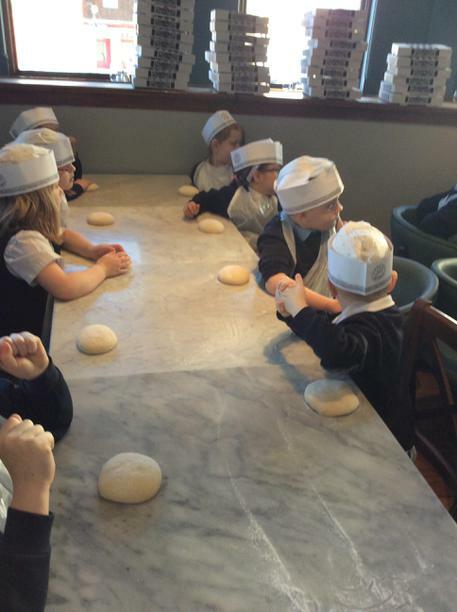 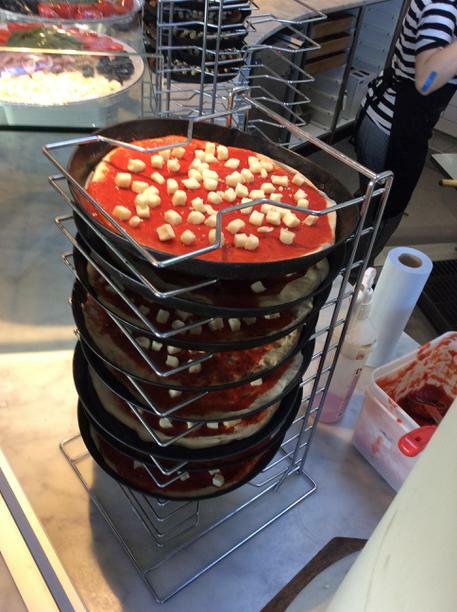 They learnt some interesting facts and tried a variety of pizza toppings. 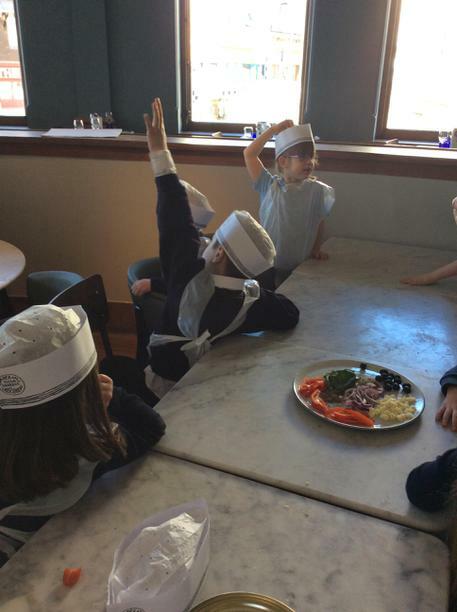 All the children enjoyed this.